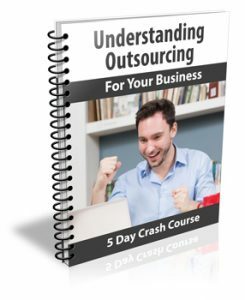 Discover the answers to the seven most popular resell rights questions! 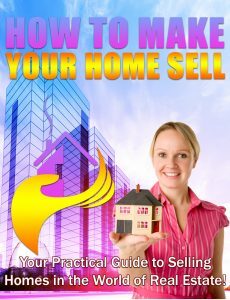 Here’s Your Practical Guide To Selling Homes In Today’s Real Estate World! 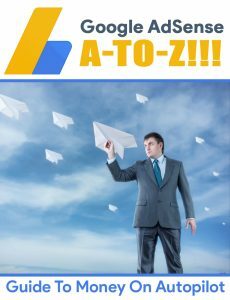 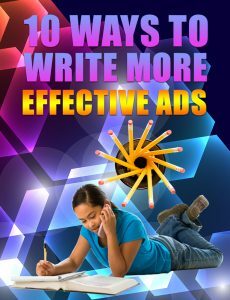 Discover Ten Ways To Write More Effective Ads! 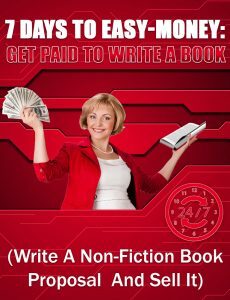 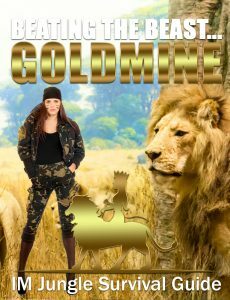 Learn How To Write A Non-Fiction Book Proposal And Sell It! 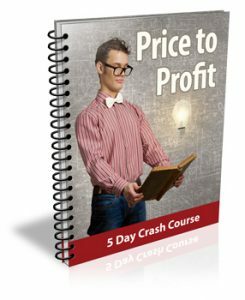 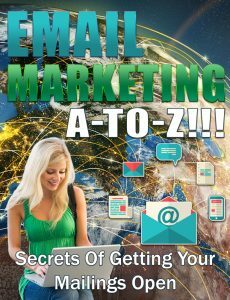 our Guide To Making Money On AutoPilot!